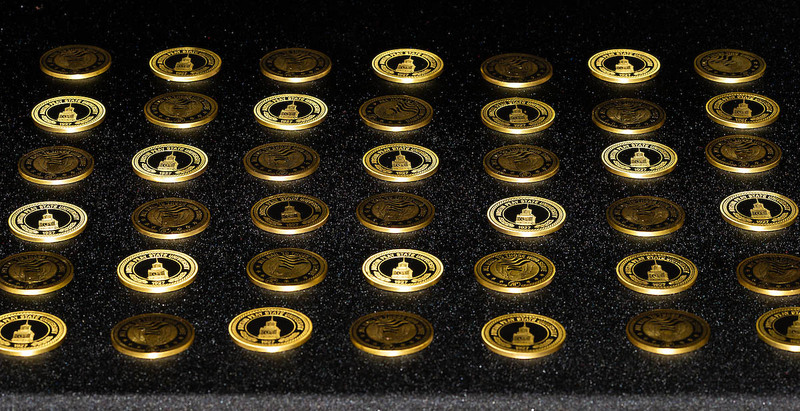 Clarksville, TN – Leonard Tharpe, a U.S. Army veteran and Austin Peay State University alumnus, will be the guest speaker at APSU’s Spring 2019 Military and Veteran Recognition Ceremony next month. 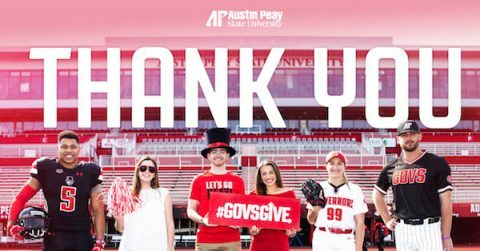 Clarksville, TN – Austin Peay State University (APSU) recently raised $224,550 during Govs Give, the University’s third annual 72-hour online giving event. APSU alumni, friends and Clarksville community members made gifts to promote student success from noon on April 8th to noon on April 11th, 2019. 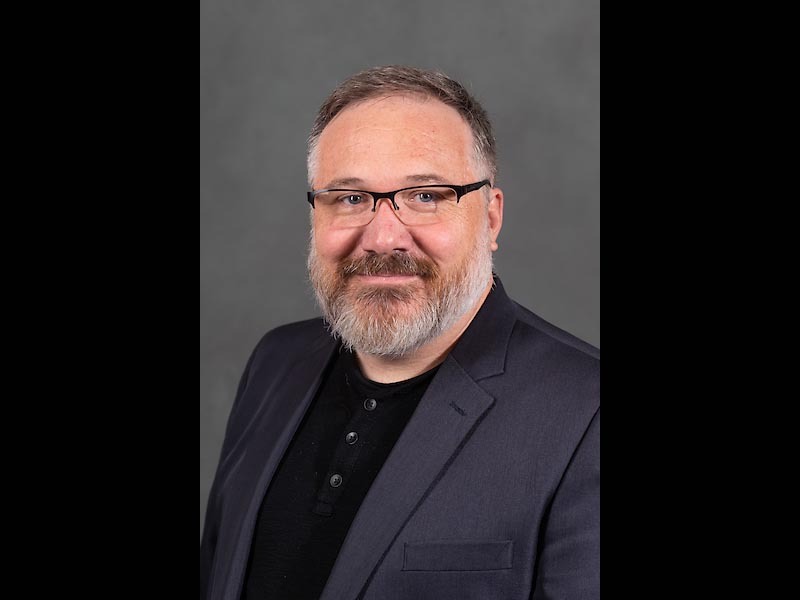 Clarksville, TN – Dr. Tucker Brown, chair of the Austin Peay State University (APSU) Department of Sociology, was recently named dean of the University’s College of Behavioral and Health Sciences. 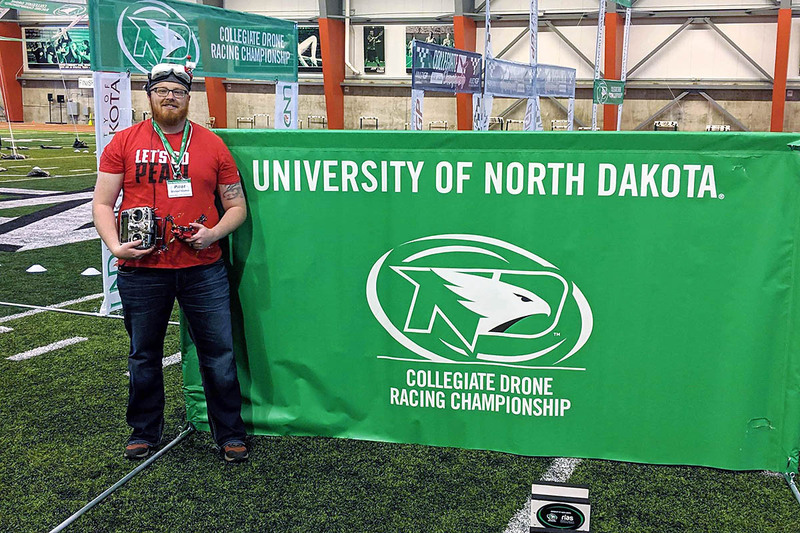 Dr. David Denton, former dean of the college, decided to return to the classroom in 2017, leaving the position open. 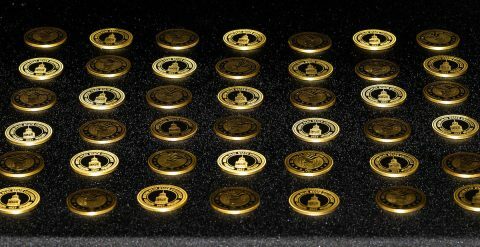 Dr. Rebecca Corvey, professor of nursing, served as interim dean while the University conducted a national search to fill the position. 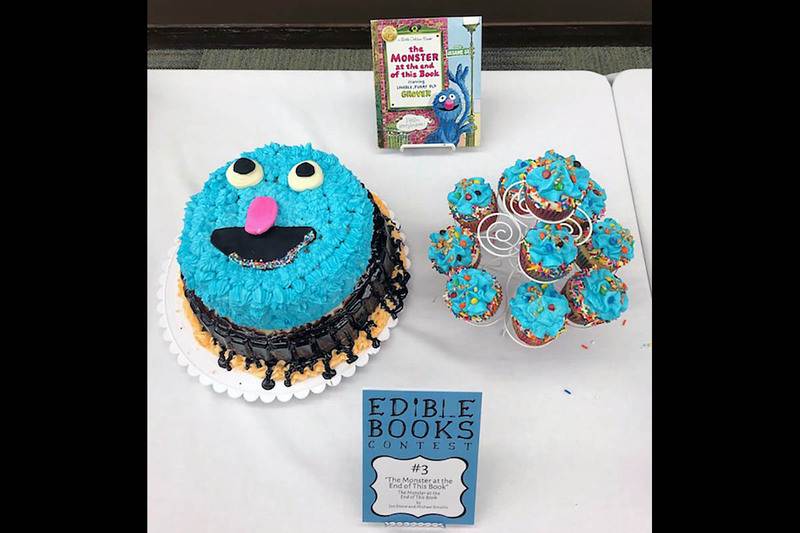 Clarksville, TN – On April 10th, 2019, the Austin Peay State University (APSU) Woodward Library, along with the Department of Communication, hosted the inaugural Edible Books Contest in celebration of National Library Week. Students, staff and faculty submitted 15 food-based creations inspired by short stories, novels and children’s books. APSU’s Woodward Library held their first Edible Book Contest April 10th. Clarksville, TN – This May, three prominent Tennessee public servants will visit Austin Peay State University (APSU) to serve as commencement speakers for the University’s three commencement ceremonies. 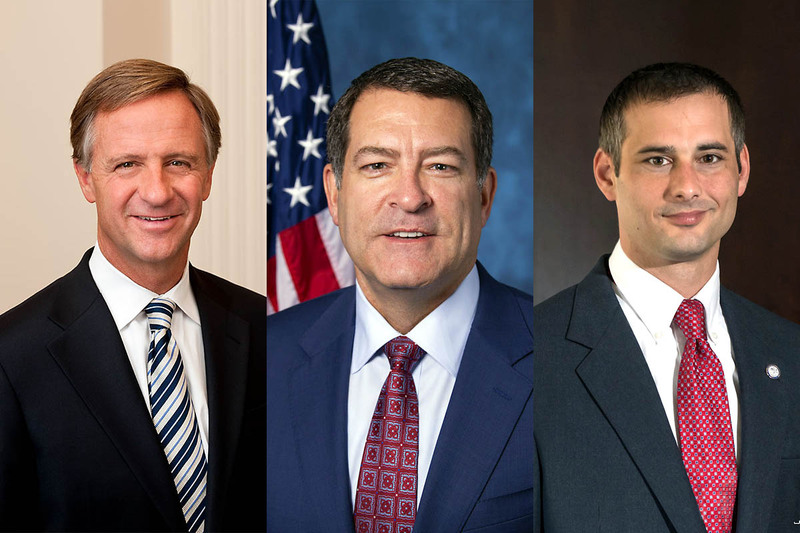 Former Tennessee Governor Bill Haslam, U.S. Representative Mark Green and State Representative Jason Hodges will be on campus May 3th and 4th, 2019 as Austin Peay State University, the state’s fastest-growing public University, expands its graduation celebration to two days. (L to R) Former Governor Bill Haslam, U.S. Representative Mark Green and State Representative Jason Hodges to speak at APSU Commencement Ceremonies. Clarksville, TN – Barry Jones, former chair of the Austin Peay State University (APSU) Department of Art + Design, was recently named dean of the University’s College of Arts and Letters. 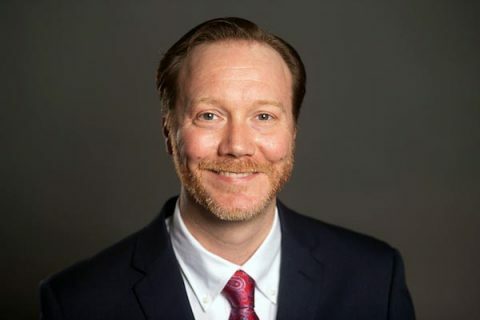 Austin Peay State University Dean of College of Arts and Letters, Barry Jones. 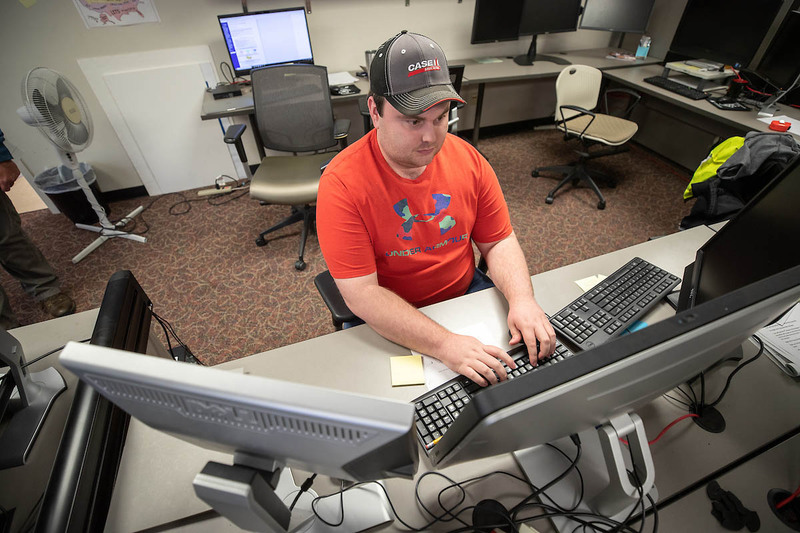 Clarksville, TN – When the City of Clarksville launched its new website on April 8th, 2019 that day’s news release lauded “a fresh, easy-to-navigate and more powerful website that will enhance the city’s ability to engage and serve its citizens.” Austin Peay State University’s GIS Center helped create one of the engaging elements that lives on the city’s new homepage – an interactive map that continuously updates with road maintenance and closure information. Bryndon Rhoton, a computer information systems junior at Austin Peay State University, designed the road closure map on the City of Clarksville’s website. 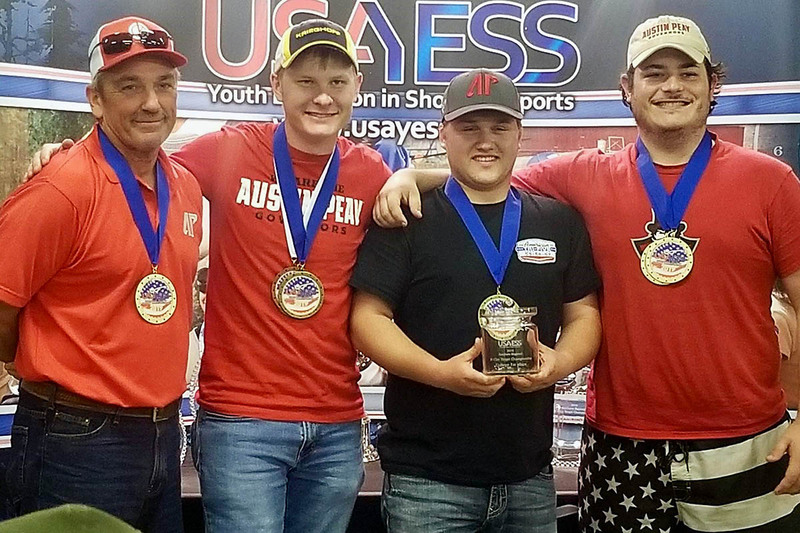 Clarksville, TN – The Clay Target Club of Austin Peay State University (APSU) started its inaugural season by winning several first-place awards at the 2019 USA Youth Education in Shooting Sports Southern Regional College Clay Target Championship April 13th-14th. 2019 at the Montgomery County Shooting Complex. 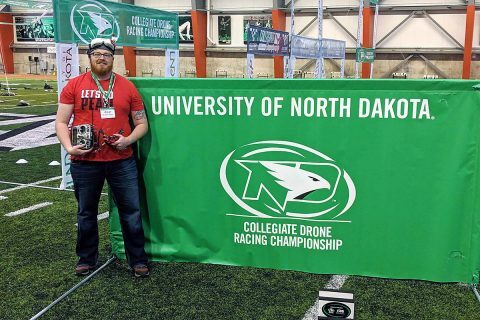 Clarksville, TN – Michael Hunter, lead pilot for the Drone Club at Austin Peay State University (APSU), finished 22nd overall and sixth in his bracket at the Collegiate Drone Racing Association nationals – in the school’s first season of competitive racing – Sunday, April 14th, 2019 at the University of North Dakota.